HARTFORD - New financial figures indicate Hartford is losing over $3 million a year on the city's popular baseball stadium. The city pulled in about $934,000 in the 2018 fiscal year and $775,000 a year earlier for Dunkin’ Donuts Park. The Hartford Courant reports city leaders expect to receive over $1 million this year from a combination of parking, proceeds from naming rights, rent from the Yard Goats minor league team and offseason event revenue. 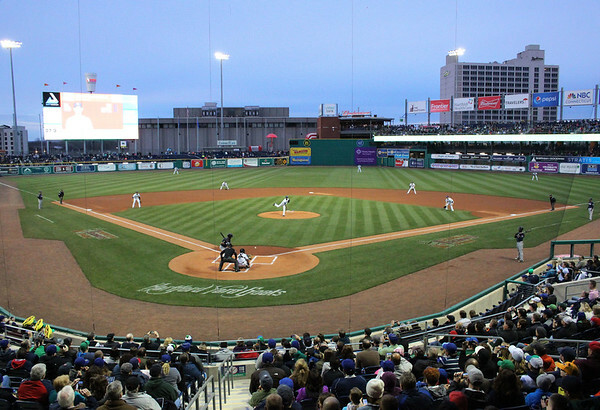 Hartford is making annual debt payments of $4.6 million on Dunkin’ Donuts Park. While Connecticut agreed to pay off $550 million in general obligation debt last year, the city is still on the hook for ballpark payments. Yard Goats officials say their games are still very popular, drawing hundreds of thousands of patrons last year. Posted in Newington Town Crier, General Sports, Newington News on Friday, 1 February 2019 14:36. Updated: Friday, 1 February 2019 14:39.